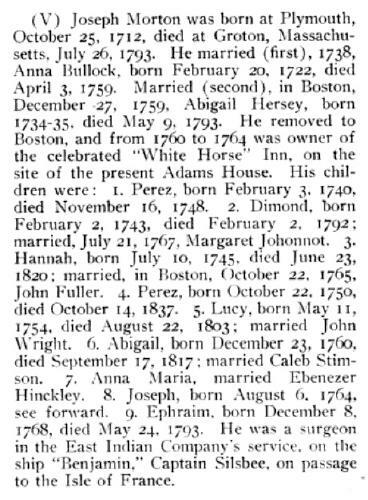 "Massachusetts Deaths, 1841-1915," database with images, FamilySearch (https://familysearch.org/ark:/61903/1:1:N44Y-P44 : 10 December 2014), Charles H Prescott, 12 Oct 1915; citing Fitchburg,,Massachusetts, 66, State Archives, Boston; FHL microfilm 2,407,808. 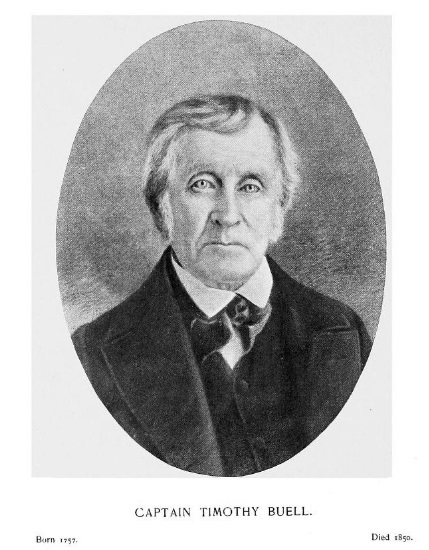 "Massachusetts State Census, 1865," database with images, FamilySearch (https://familysearch.org/ark:/61903/1:1:MQCJ-941 : 15 November 2014), Charles Prescott, Lowell, Ward 03, Middlesex, Massachusetts; State Archives, Boston; FHL microfilm 954,569. William Prescott, The Prescott memorial: or, A genealogical memoir of the Prescott families in America, , at https://books.google.com/books?id=r-BLAQAAIAAJ . 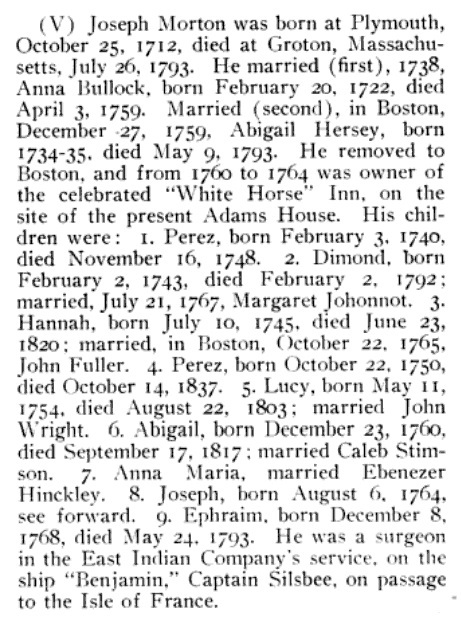 Boston: Printed by H. W. Dutton & Son, (1870) , p. 144 is apparently incorrect in stating she was the daughter of Bulkely Prescott, as that Rebecca was baptized in 1822, and married Levi Prescott.